Quick Hits: Streaming’s environmental impact. 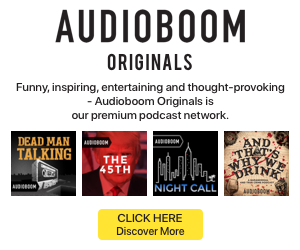 Peabody Awards and podcasts. A love letter to CDs. Peabody Award nominees include podcasts: The nominations for the Peabody Awards have been released. Once again, podcasts had a strong showing, with several popular shows recognized among the nominees. Bag Man, Caliphate, Ear Hustle, and The Daily were included, as were The Runaways episode of This American Life and season two of In The Dark. Read the full list of nominees here. Why keep your CD collection: All the industry and trade body reports are showing streaming as the dominant source of music listening. But for those folks who still have a sentimental attachment to the physical formats, this essay by CNET’s Erin Carson about the value of a CD collection will likely strike a chord.